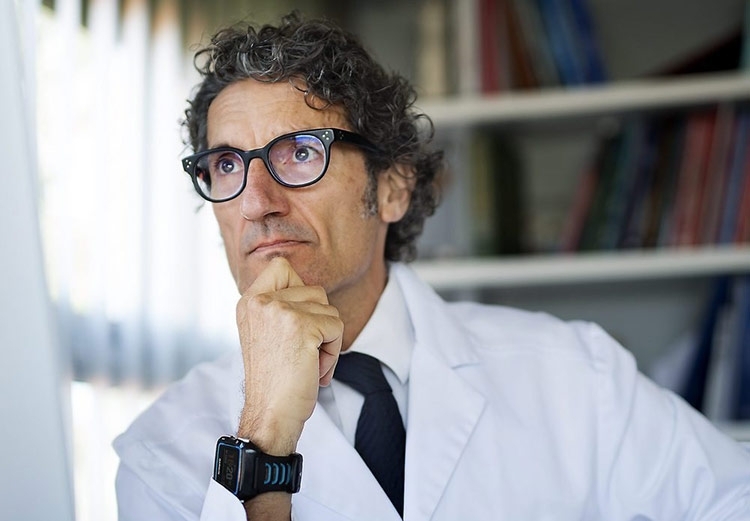 The Medical Director of the BMF: Research for Vision, Dr. Jordi Monés, has described the EYE-RISK project as a pathway for distinguishing between those patients whose atrophic Age-Related Macular Degeneration «takes a more benevolent course among those with a worse prognosis», so that their treatment may be personalised more precisely. EYE-RISK is funded by the EU’s Horizon 2020 programme, under Grant Agreement 634479. In an interview with the Ara daily newspaper this week, Dr. Monés said that in the area of ophthalmic research “there are many fields to be explored, but they are all very expensive”. He added that the cellular field would in two or three years provide the opportunity “to conduct clinical trials on patients using cells”. Dr Monés said that in the near future these regenerative therapies would be able to halt and reverse diseases that today still lead inexorably to blindness, such as atrophic AMD itself, Pigmentary Retinosis or Stargardt’s Disease.